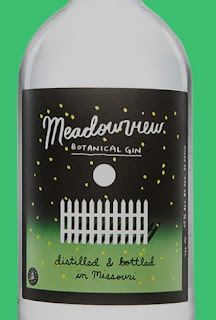 The idea for this gin was dreamed up while Jason and Mitchell were both living on Meadowview Avenue in Springfield, Missouri. They wanted to create a spirit that embodied those wonderful suburban summer evenings spent by the pool and at backyard barbecues with family and friends. 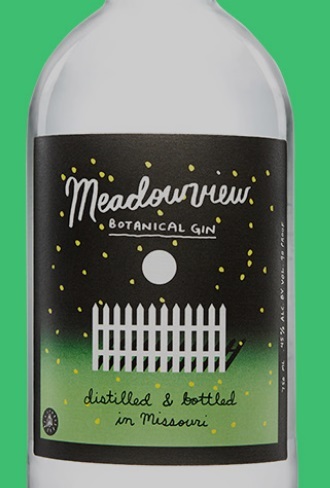 They partnered with the team at Pinckney Bend Distillery to bring to life a botanical gin that’s distinct yet well balanced. Of course you’ll taste the juniper right off the bat, and after that you’ll notice the sweet orange and lemon. Then the rest of the 12 botanicals come together for a nice little medley that ends with notes of lavender and sage.